Gottlieb System 1 Pinball Machines Products. Games Titles in order of production: Cleopatra (November 1977), Sinbad, Joker Poker, Dragon, Solar Ride, Count Down, Close Encounters, Charlie’s Angels, Pinball Pool, Totem, Incredible Hulk, Genie, Buck Rogers, Torch, Roller Disco, and Asteroid Annie (December 1980). 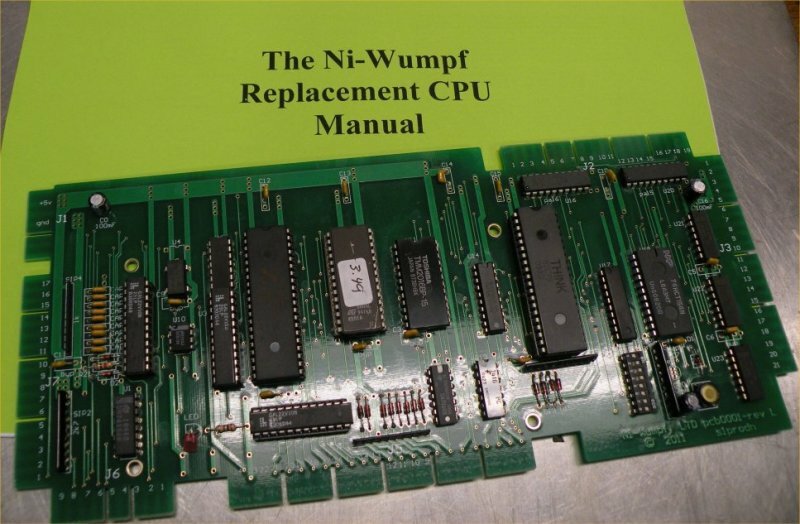 Ni-Wumpf Gottlieb System 1 Pinball Replacement CPU (Works for all games listed above). $178.00, price includes 48 state shipping and installation manual. $178.00 - Includes 48 State USA Shipping. Full featured modern replacement CPU includes many new features. Gottlieb System 1 Replacement Power Supply (Works for all games listed above). $75, price includes 48 state shipping. 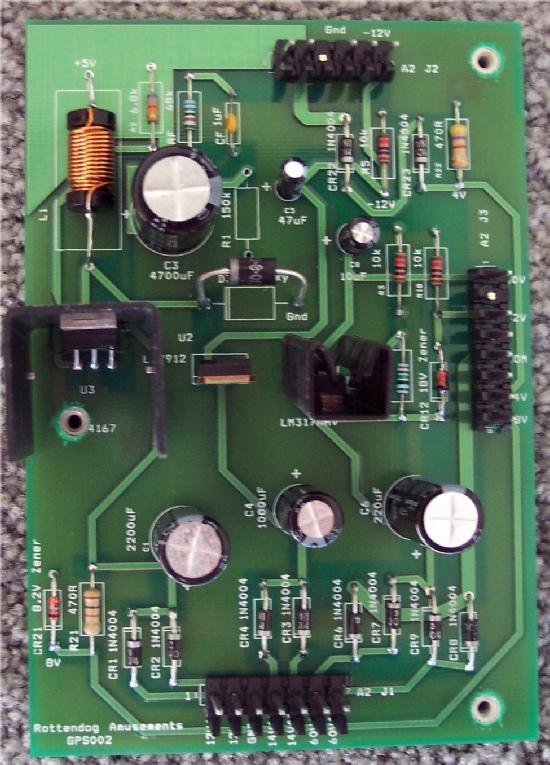 Direct plug in replacement for the original Gottlieb System 1 pinball power supply. Includes schematic and instructions. Gottlieb System 1 Pinball Repair Guide. FREE. Click here to access guide.